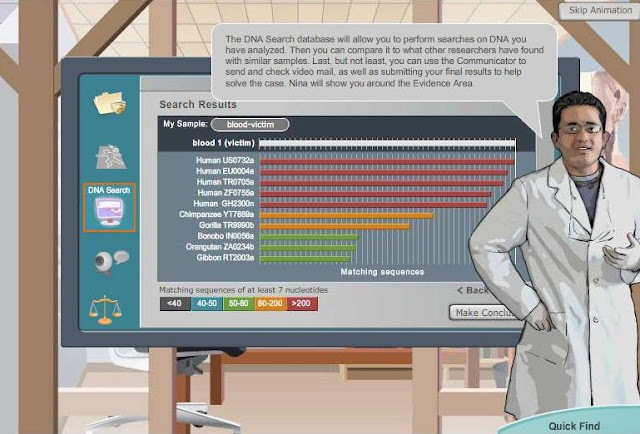 BioInvestigators is an online forensic biology game that challenges you to solve a series of mysteries using DNA analysis. 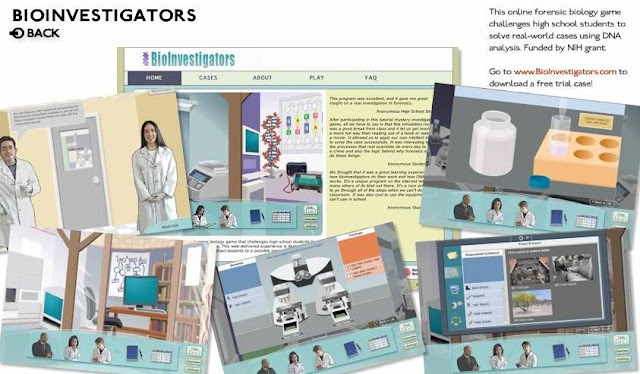 Fun and educational, these games were originally designed as an online supplement for high school biology students. Now, popular appeal has broadened the audience of BioInvestigators to kids and adults outside of the classroom. 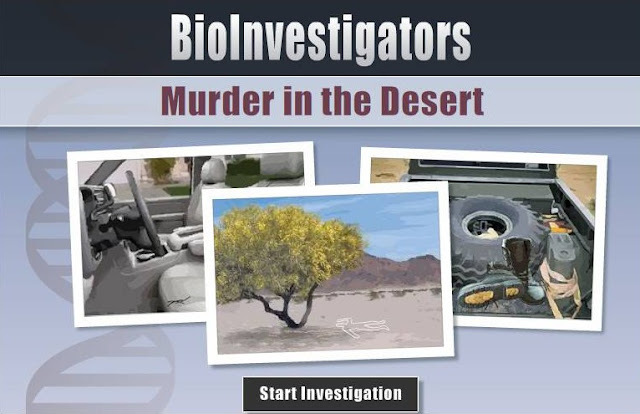 BioInvestigators consists of five online forensic science games. 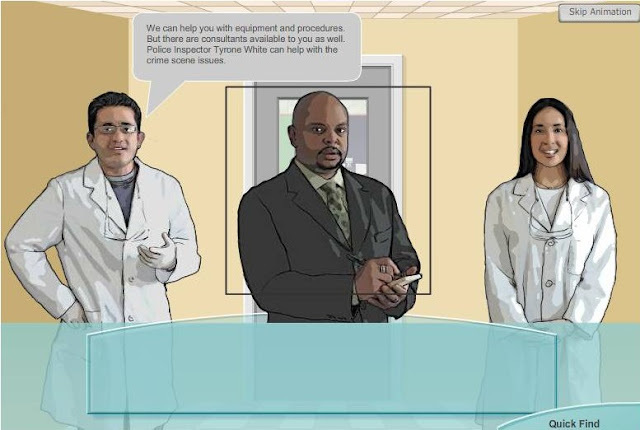 Each game is a simulated real-world case that challenges players on many levels as they solve crimes by gathering evidence and analyzing it in a virtual CSI lab. 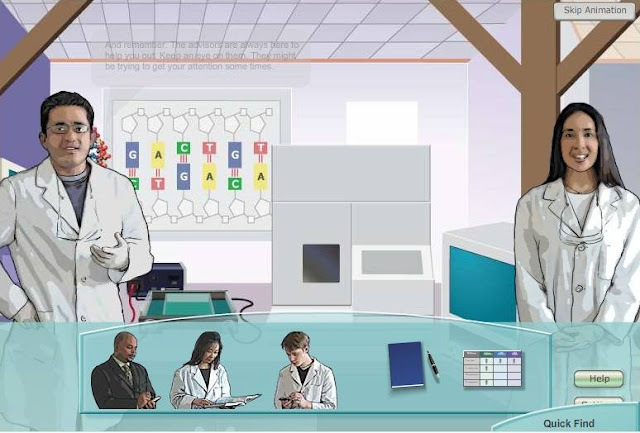 Customized expert adviser characters are built into each case to guide students through the critical processes of sample preparation and genetic analysis. Students must also support their conclusions with relevant evidence. This web-delivered experience is designed to supplement high school biology and to attract students to a possible career within the forensic sciences. 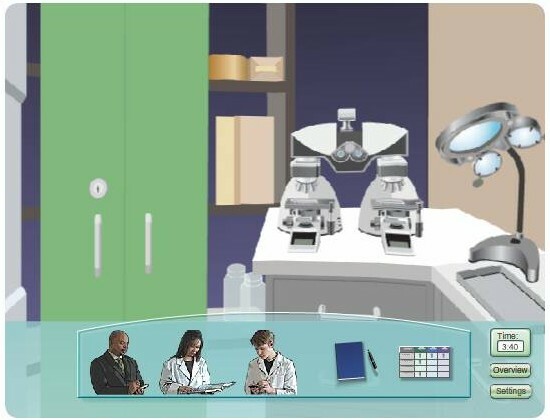 These educational games, funded by the National Institutes of Health, employ the latest in Flash technology and will support an unlimited number of unique cases for students to solve. Each case is designed to be completed within one class period (or within approximately 35-40 minutes). 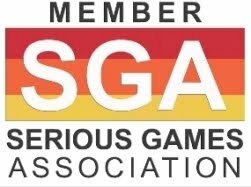 Get your first game code for free at the store! 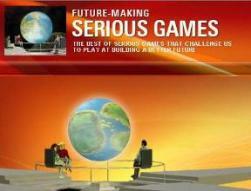 Check the Free Demo box, register, receive your code via email and start playing! “You will need to analyze evidence from the suspect’s truck and the location where the body was found to definitively place the suspect at the scene of the crime”.